Establishing a competitive edge against large, national retail pharmacy chains and mail order pharmacies has been one of the most significant challenges facing independent pharmacies for many years. This challenge, however, is far from insurmountable. Setting goals allows independent pharmacies to define their growth strategy, set themselves apart from their competitors, and leverage pharmacy trends. In a recent interview with Pharmacy Times, Dan Benamoz, RPh, founder and CEO of Pharmacy Development Services, explained that the solvency of independent pharmacies will largely depend on owners’ abilities to set these goals and adapt to the changing pharmacy business landscape. Goals and associated milestones allow businesses of all sizes to determine a long-term vision and short-term motivation. These goals should be specific, measurable, attainable, and realistic, and should have an established timeline. As the pharmacy industry becomes increasingly more competitive, independent pharmacy owners can use their goals to make sure their business and employees are dynamic and motivated. 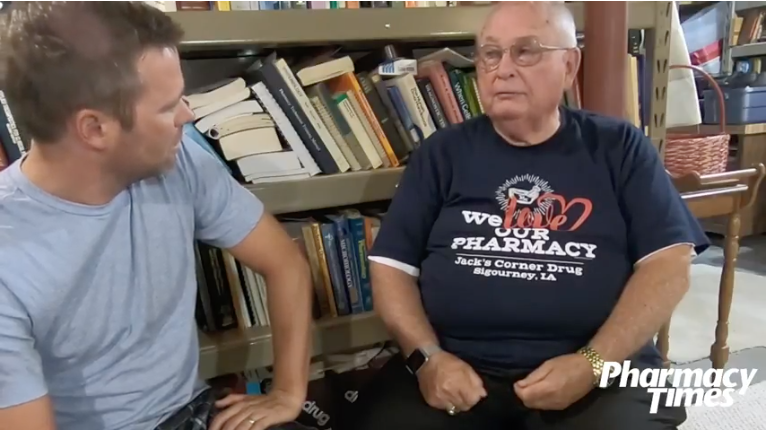 Goals are especially critical when it comes to budgeting, and Benamoz said he was “surprised” to find out how many independent pharmacists are unaware of their business’s finances. A consequence of this is that independent pharmacists may unknowingly be allocating money to initiatives that are not actually profitable. For example, as telemedicine becomes more sophisticated, organizations that adopt it will find that providing essential health services becomes more affordable and streamlined. Independent pharmacists may also find that adopting sophisticated telemedicine technologies will help them remain competitive amid the trend of retail pharmacies establishing retail chain clinics, such as CVS Health’s MinuteClinic. “[Telemedicine] is really bridging the gap between the ‘haves’ and ‘have nots’... more and more pharmacies are becoming able to afford that service,” Benamoz explained. Customer retention may be an especially crucial goal amid the movement to secure provider status for pharmacists. Independent pharmacy’s business model and staff should be ready to assume a more active role in patient care. Benamoz noted there is a distinct practice shift from selling commodities to providing personal health services.